A FUNERAL will be held for one of the Fraser Coast's community leaders tomorrow. Loved real estate agent and volunteer Trevor Cecil will be farewelled at Maryborough's Brolga Theatre from noon. Hundreds of people are expected to attend to pay their respects to a man who was known for his community spirit, giving heart and infectious laugh. Mr Cecil generously donated his time to many charities over the years including selling tickets for the Hervey Bay Rotary Club at the Local Ambulance Committee Goods Wheel for over 35 years - a role close to his heart. LAC president Ian Farrell first met Mr Cecil after moving to the region in 1982. 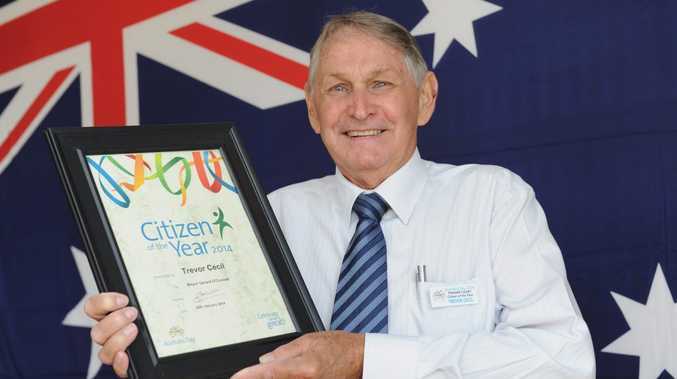 "Over this time Trevor has been a long-standing and active member of the Rotary Club of Hervey Bay and as such, was a regular supporter of the Hervey Bay Local Ambulance Committee's annual Ambulance Goods Wheel," Mr Farrell said. 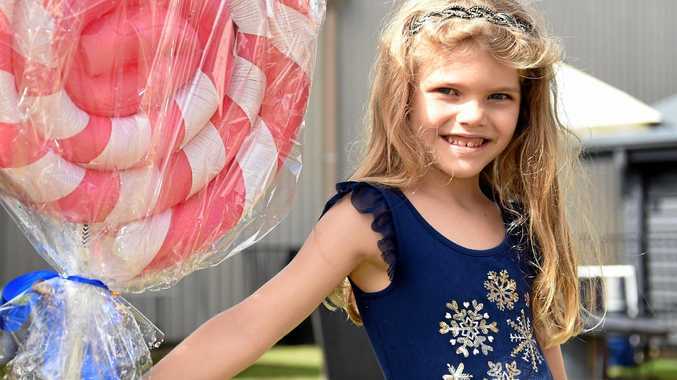 "Every Monday night that the Goods Wheel ran over the Christmas holiday season, Trevor, along with his fellow Rotarians, would come down and volunteer his time to sell tickets," he said. "You always knew where Trevor was, with his wonderful unique laugh. "His support and involvement in the community will always be remembered and he will be greatly missed by all who knew him." Mr Cecil is survived by his family, including his sons Darren and Matthew and daughter Alaina, his grandchildren, Isabelle, Caitlin, Charlotte and Noah and well as his loving long-time friend Dellyse and younger brother Graham.